Polar Bears International is the only conservation organization dedicated solely to wild polar bears. 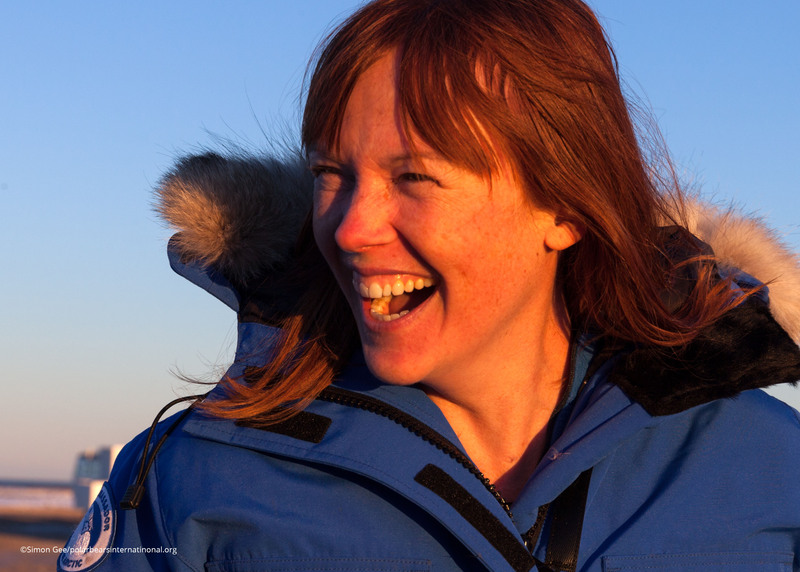 Our team includes leading polar bear scientists who broaden our impact by working collaboratively with other experts -- from government agencies to northern communities. We’re also known for our strong outreach and versatile and current education tools. 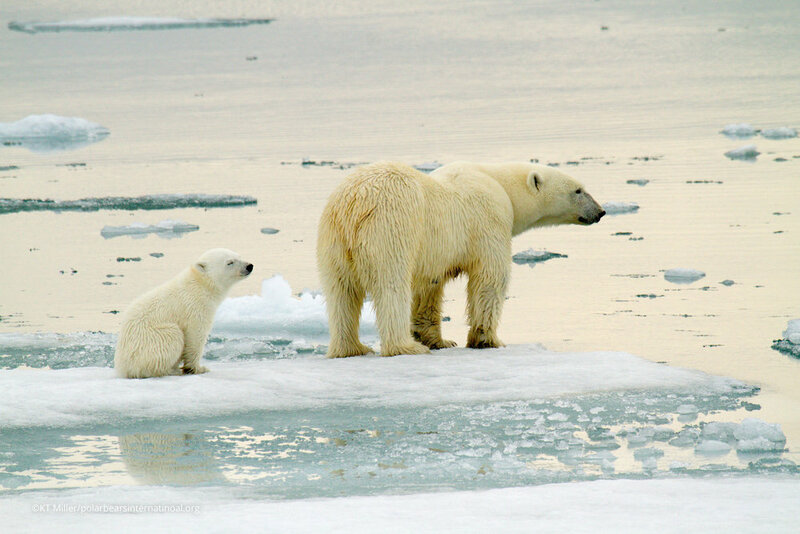 Polar Bears international is a recognized leader in polar bear conservation. 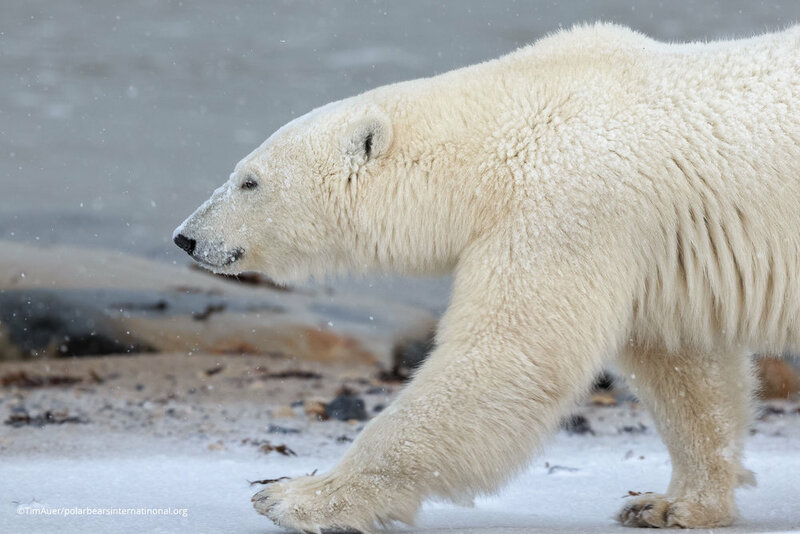 We know polar bears--their habits, their ecology, their threats. Our small team has a big impact, working to ensure the long-term survival of polar bears and the unique part of the world they call home. Polar bears need sea ice to hunt their main prey, seals--and to travel, find mates, and raise cubs. But climate change is melting this vital habitat. Unless we curb carbon emissions, our next two generations could witness significant polar bear declines. Research shows that we can prevent the worst effects of climate change if we act soon, ensuring this iconic species will roam the sea ice for generations to come. 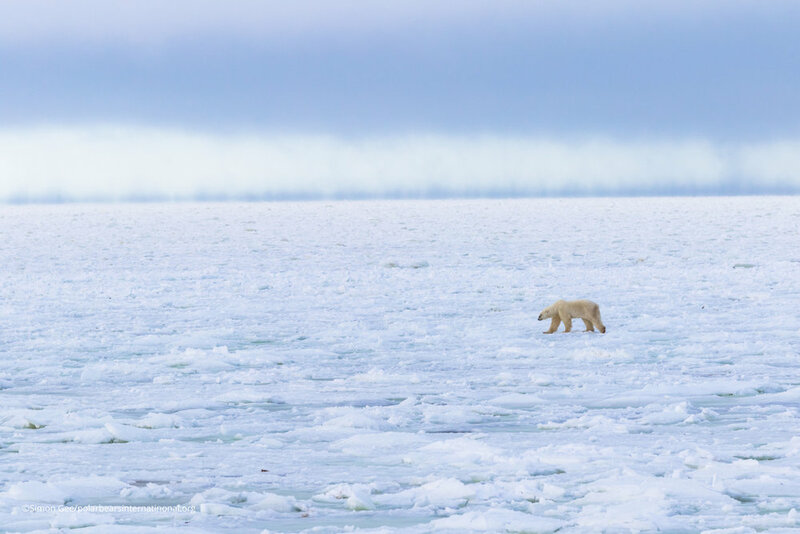 As part of our conflict reduction work, we are testing whether ground -based radar can alert northern communities and remote facilities to approaching polar bears. Declining sea ice leads to more polar bear-human conflict as hungry bears enter communities searching for food. An early alert system could minimize bear kills, reduce negative encounters, and keep townspeople safe. Polar bear mothers give birth to their cubs in snow dens and nurse and care for them in these shelters for several months. Our ongoing den monitoring work in Svalbard is helping scientists learn more about this sensitive period in the polar bear’s life cycle as snow and ice conditions change. Related to this, we are refining methods to detect denning families under the snow. 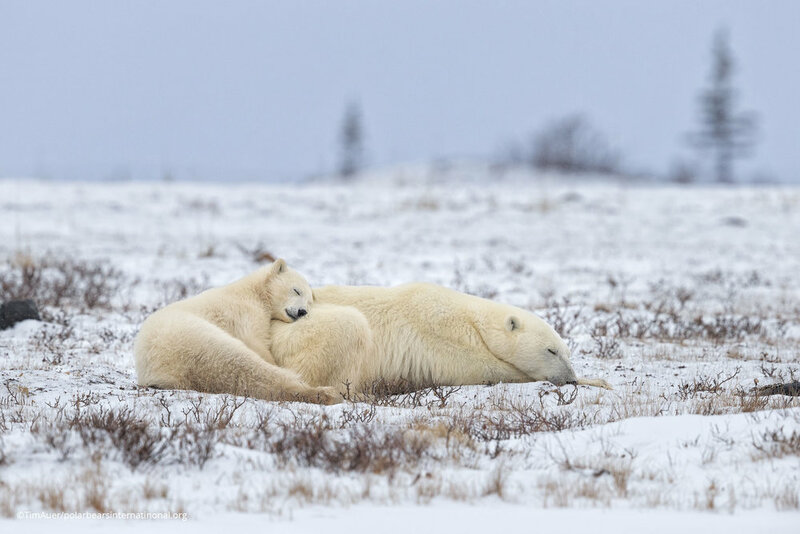 With the Arctic National Wildlife Refuge now green-lighted for drilling and human activity increasing across the Far North, the ability to map den locations will minimize industrial disturbances to moms and cubs. Our Tundra Connections webcasts link scientists in the field with viewers in remote locations, educating them about the threats polar bears face and motivating them to get involved. We also inspire millions of people around the world to care about polar bears and their threatened habitat through Polar Bear Cams that let them take a virtual trip to the Arctic. 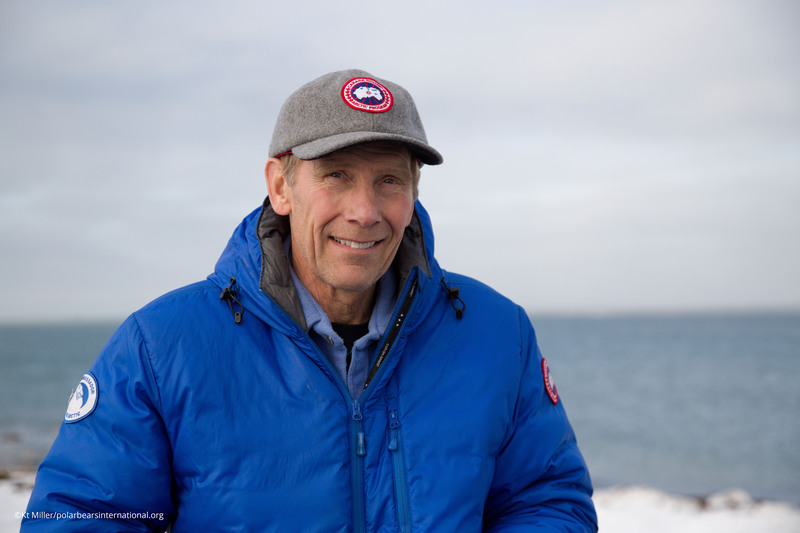 A world-renowned scientist, he has studied polar bears for more than 35 years. The author of co-author of more than 150 scientific papers, his work helped lead to the polar bear’s listing as a threatened species. In 2012, he received the Indianapolis Prize, considered the Nobel Prize for conservation. Krista has worked with nonprofit organizations that focus on building environmental literacy and a conservation ethic for more than 25 years. She strongly believes in amplifying PBIs reach and impact through partnerships and is passionate about the need to take action on climate change. Geoff has 20 years of polar bear research and conservation experience, including 14 consecutive years of polar bear capture and handling efforts in the Chukchi and Southern Beaufort Seas. 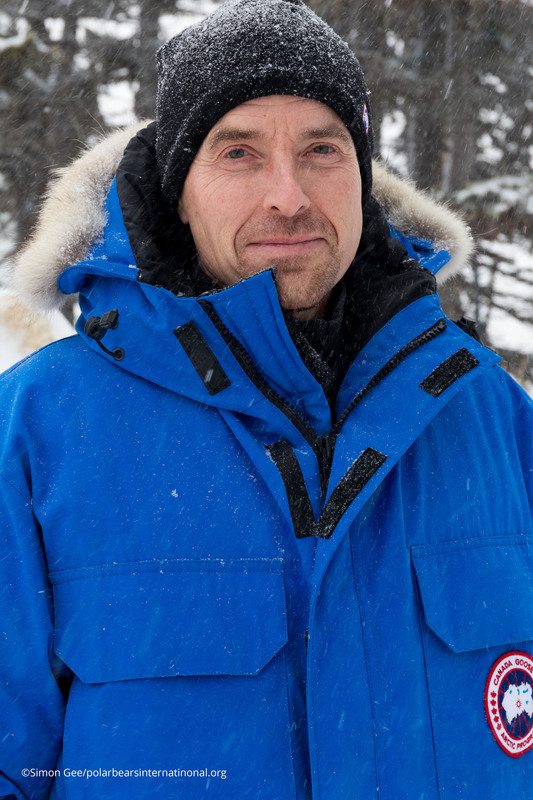 More recently, he has focused on circumpolar conservation planning and conflict reduction efforts. Meg has devoted her entire career to wildlife, working for a range of conservation groups. She walks a strategic line between science and art and believes in translating what we learn from science into vivid stories that compel others to conserve wildlife.